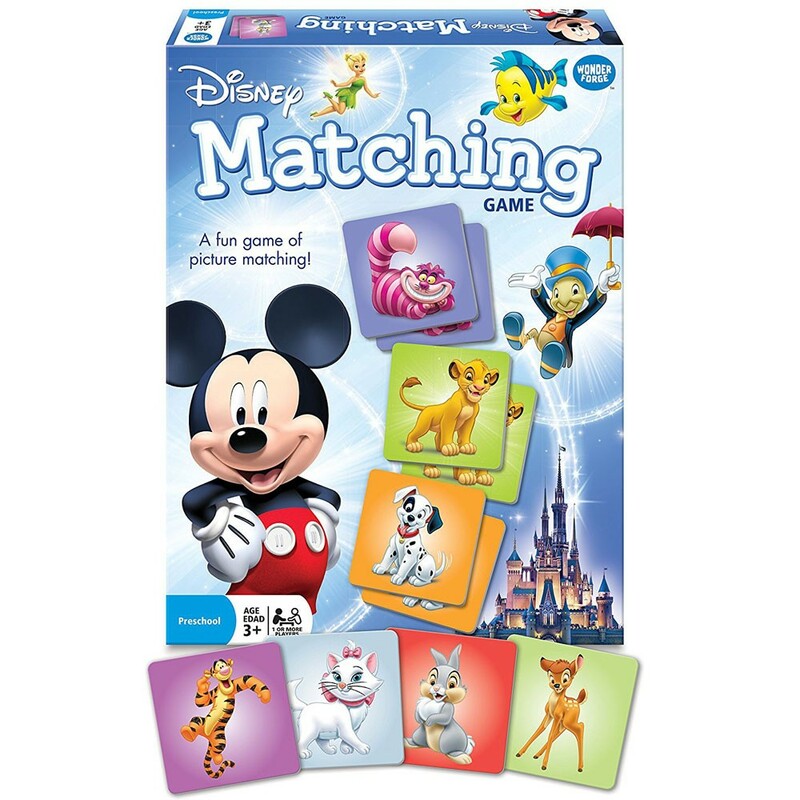 Collect the most pairs of the popular Disney characters to win this preschool matching game! 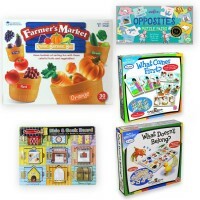 Welcome a matching game with kids favorite flavor, Disney movies! 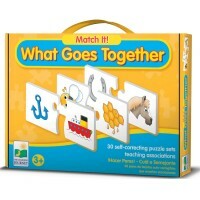 Disney Matching Association Preschool Game a fun game of picture matching for 1-4 preschool players or the entire family. 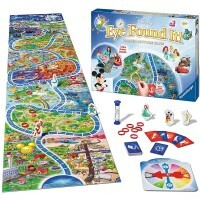 This Ravensburger's game combines classic matching game with the popular Disney characters. 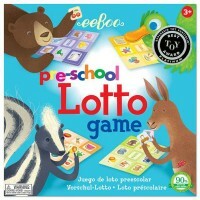 Flip over colorfully illustrated tiles to fine the familiar face of Simba, Bambi, Nemo, dalmatian, Tigger, and so many more friendly Disney characters! 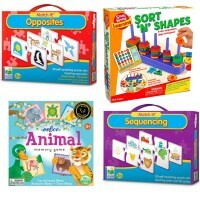 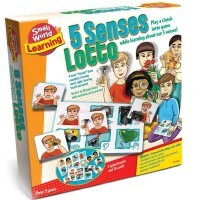 Players of this matching game from Educational Toys Planet collect pairs of pictures. 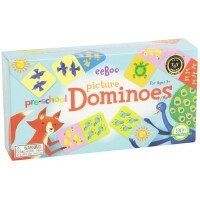 Whoever collects the most matching tiles, wins the game! 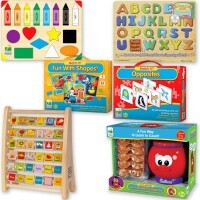 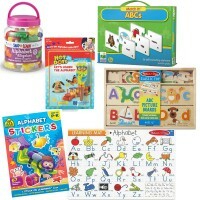 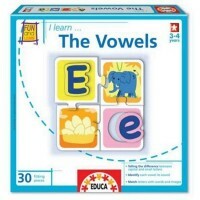 Dimensions of package 1.57" x 8" x 10.52"
Write your own review of Disney Matching Association Preschool Game.